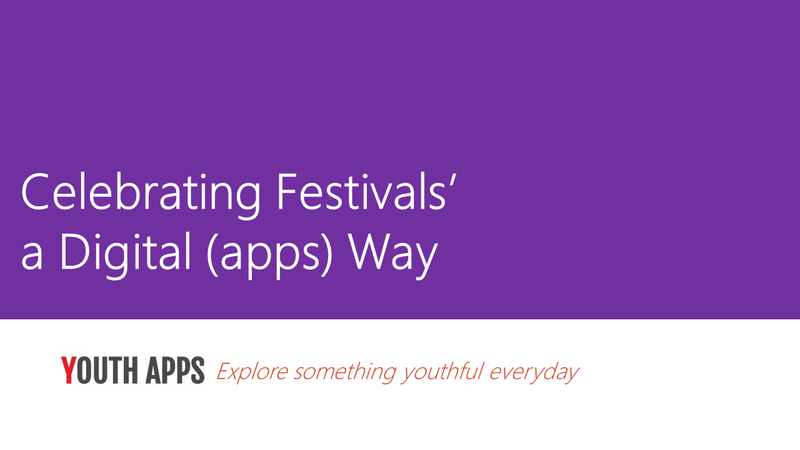 Festivals’ a Digital (App) Way. The technology advancement should not stop us from celebrating any festivals but it should enable and enrich the way we celebrate the festivals. Smartphone is the tool which we use extensively on any holidays, Let it be sending SMS, WhatsApp wishes or making your smartphone looks wonderful by HD wallpapers or WhatsApp picture messages. There are apps which help us to understand on why we celebrate the festival and how we celebrate the festival. There are also app which help us with the mantra, Pooja which is chanted on the festival season. Mobile (or) Smartphone app help us to prepare the recipes for the occasion and you can also find the way we should decorate our homes for that festival. So In short, we give below the apps which enable and enrich the way you celebrate the festivals.